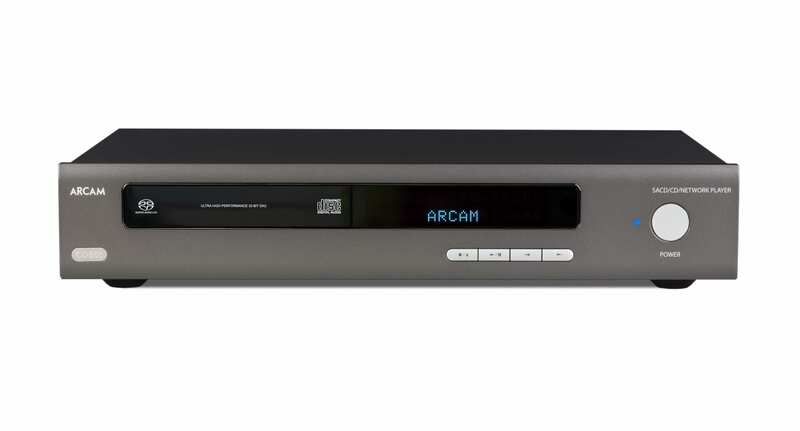 The new Arcam range has finally arrived. 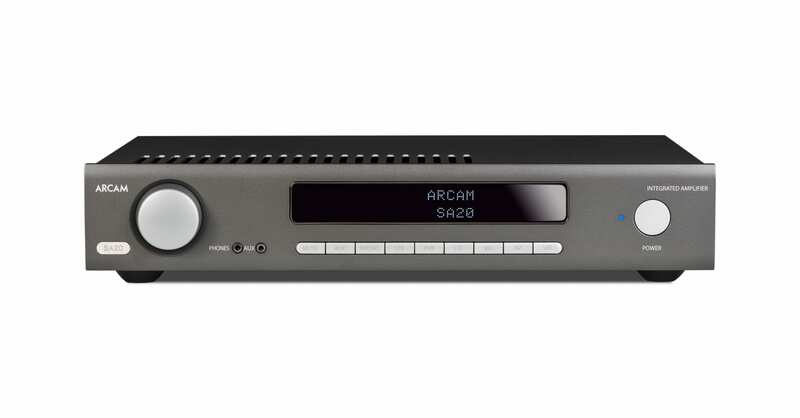 The SA10 and SA20 integrated amplifiers have been gracing our shelves since the beginning of June and the matching CDS50 CD player / streamer has now arrived to join them. We have our demo units warmed up and run-in in readiness. Both of the amplifiers offer digital and analogue inputs and sport their fresh aesthetic. Build feels nice, solid and weighty and the new handset separates CD and amplifier function an elegant and concise way. Right out of the box, they are sounding excellent too. The SA10 is the long awaited replacement to the A19 integrated amplifier. This amplifier will better the multi-award winning A19 in performance and comes complete with class leading ESS DAC inputs. This amplifier is in partnership with the all new CDS50 CD/streamer.